County Service Area 70 is governed by the County Board of Supervisors. 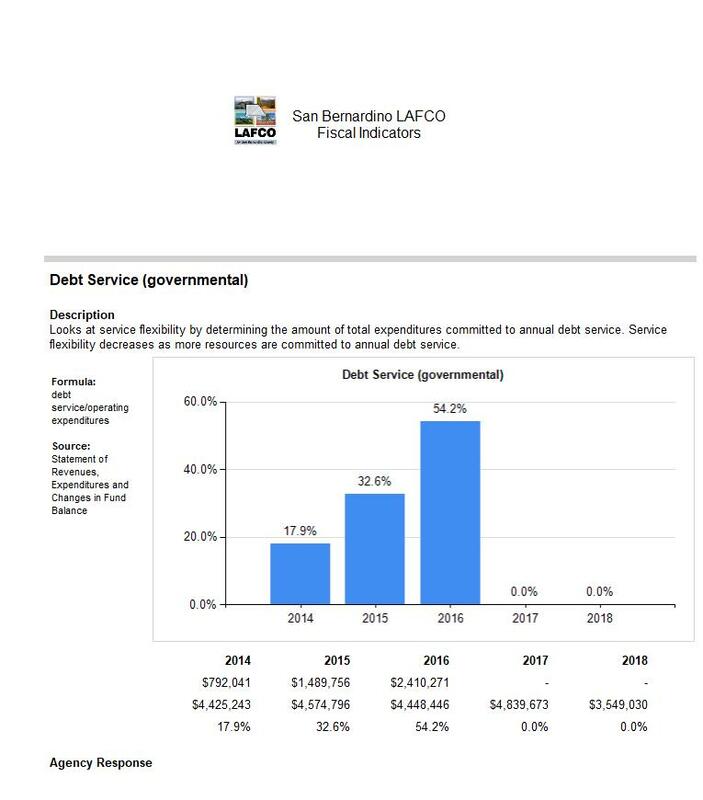 The district is authorized by LAFCO to perform a wide range of services and encompasses the entirety of the unincorporated area of the county. Currently it provides a centralized mechanism for administration of personnel and operations which serve all board governed special districts. 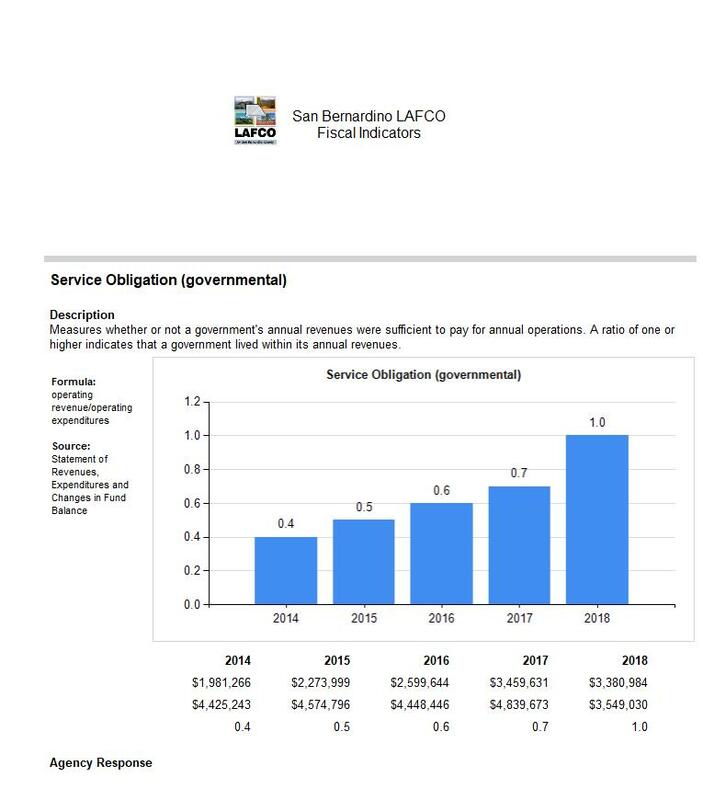 The employees are engaged in multi-district operations funded by the various sanitation, water, road, streetlights, and park and recreation districts. 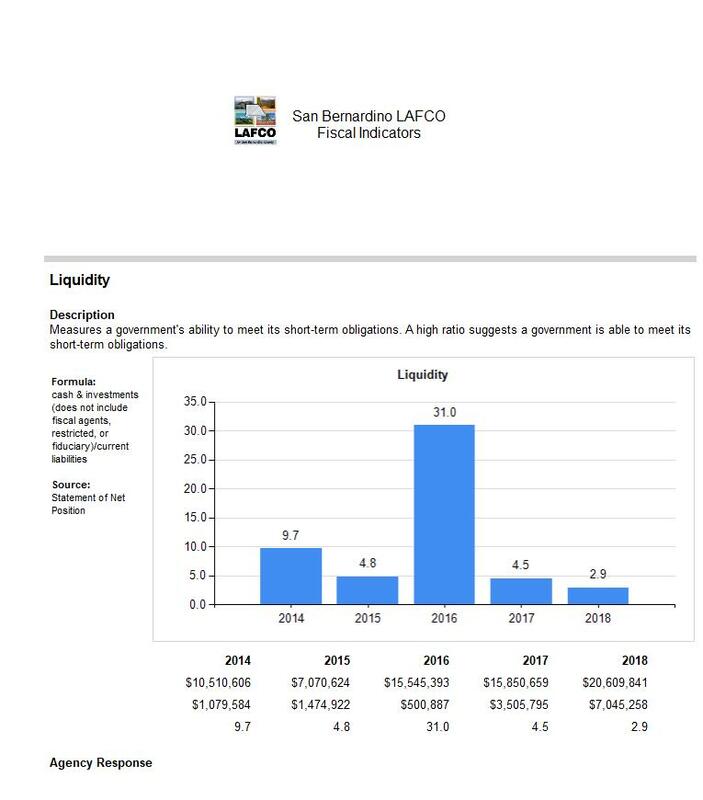 Staff provides centralized and regional management services, administration, engineering, fiscal, human resources, lien administration, park maintenance, payroll, information services, road maintenance and inspection services. 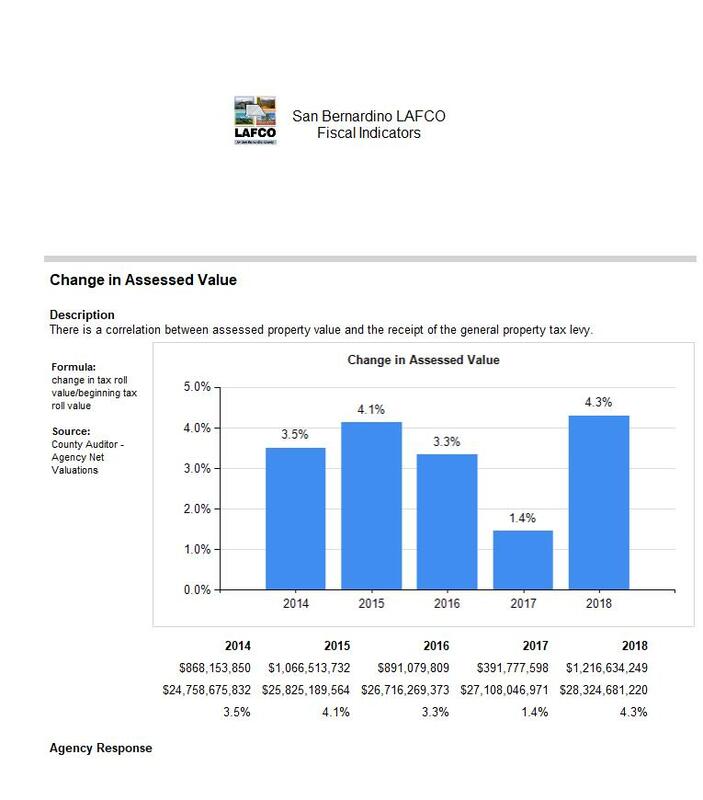 The district does not receive general levy property tax revenue; however the audits identify the receipt of property taxes. Additional information on the District can be accessed via the link below.